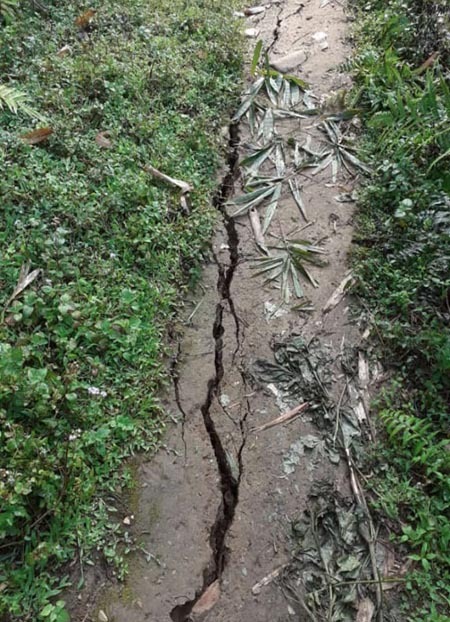 NIRJULI, Apr 13: The three-day celebration of Longte festival began at the Nyikum Nyia ground here on Saturday. 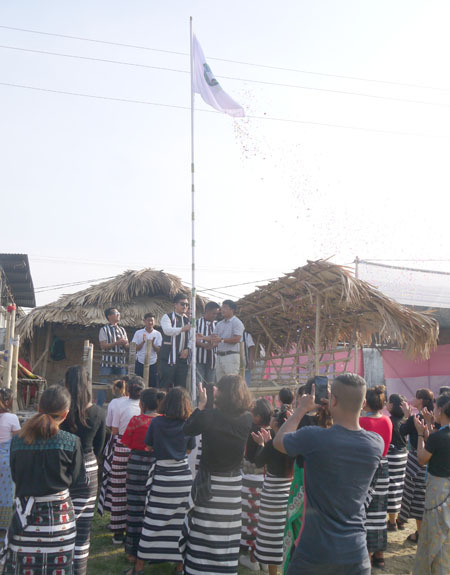 “Longte, the lone bloodless festival amongst all the festivals celebrated by numerous Abotani tribes of Arunachal Pradesh, and which coincides with the New Year, is also celebrated by different names across the world,” Nyishi Festival Council (NFC) general secretary Amit Bengia said in his inaugural address. Bengia, who hoisted the traditional Longte flag, advocated making the state clean and green. He appealed to one and all to encourage plastic-free celebration of traditional festivals. “No meat of wild animals and birds should be sold at the festival centres,” he added. The main ceremonial event will be held at the same venue on 15 April, and the traditional games and sports events and food stalls will continue till 20 April, he added. The festival is also being celebrated simultaneously at the Nyokum Lapang ground in Itanagar. The grand finale of the Miss Longte 2019 contest will be held on 20 April at Nyokum Lapang.